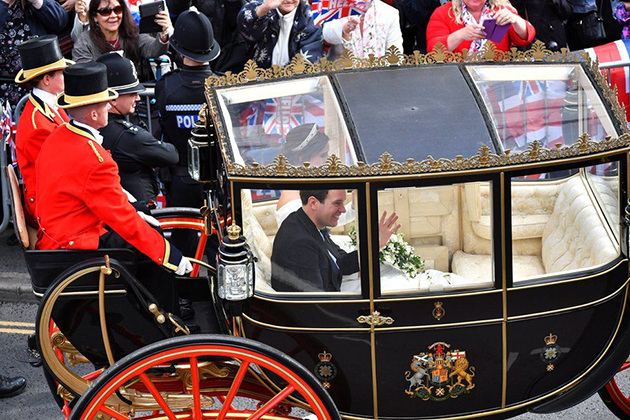 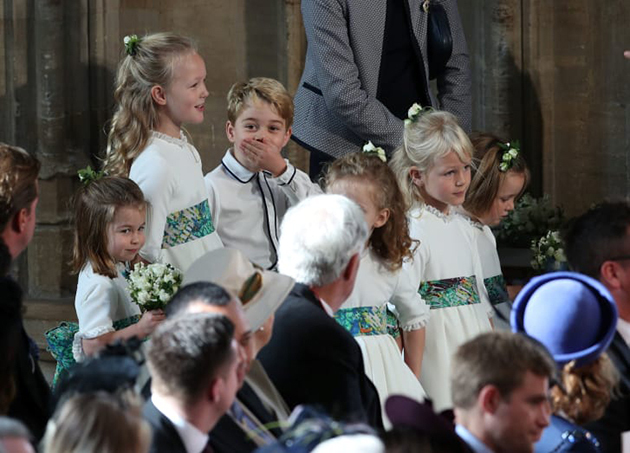 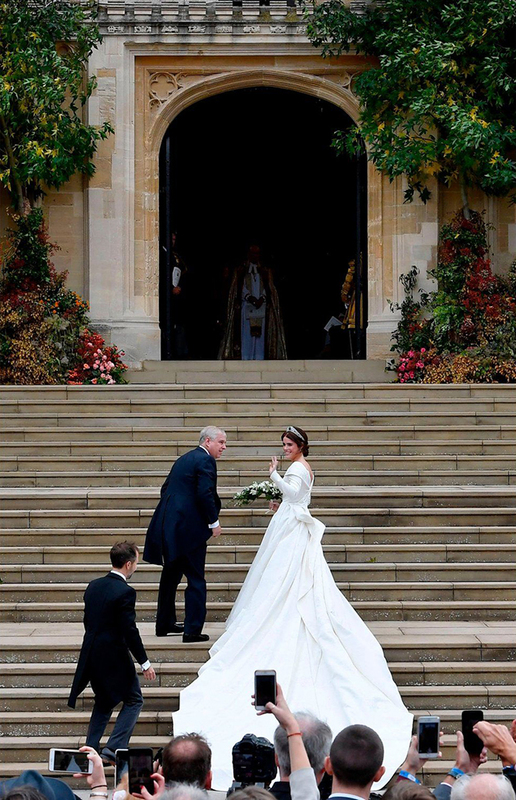 I just love a royal wedding, don't you? 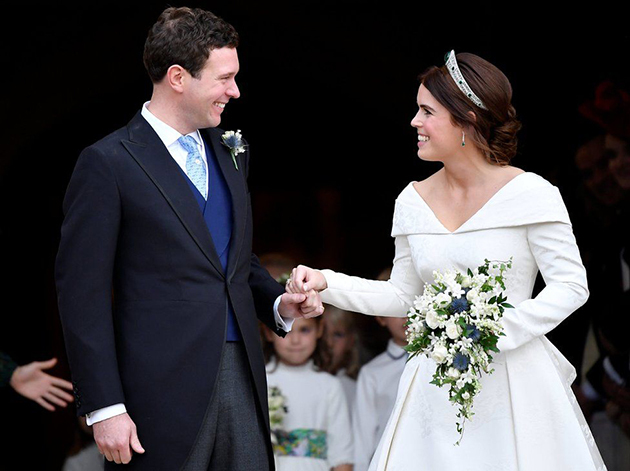 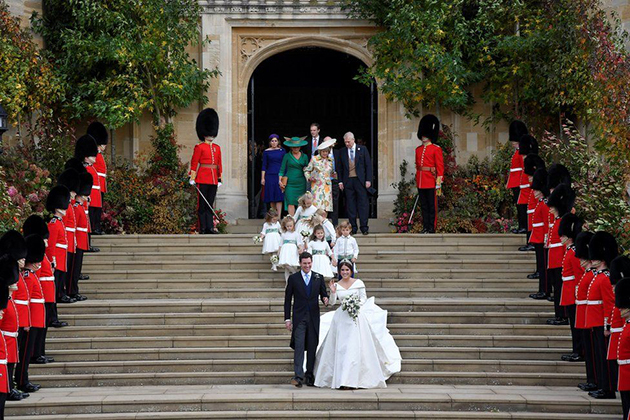 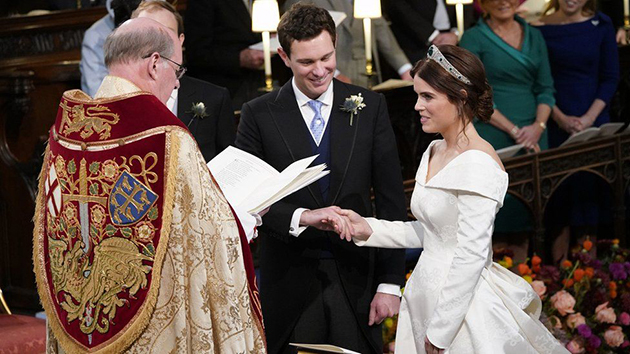 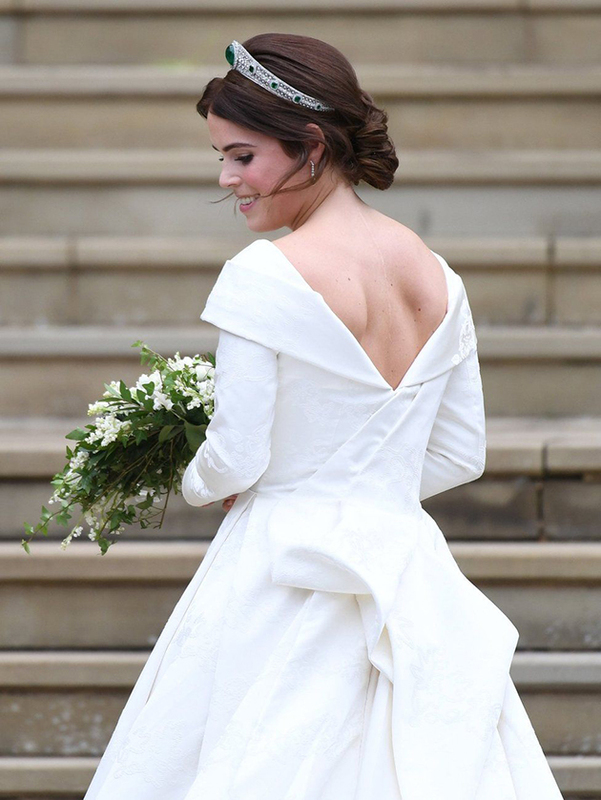 Today Princess Eugenie, granddaughter of the Queen and daughter of the Duke and Duchess of York, married Jack Brooksbank. 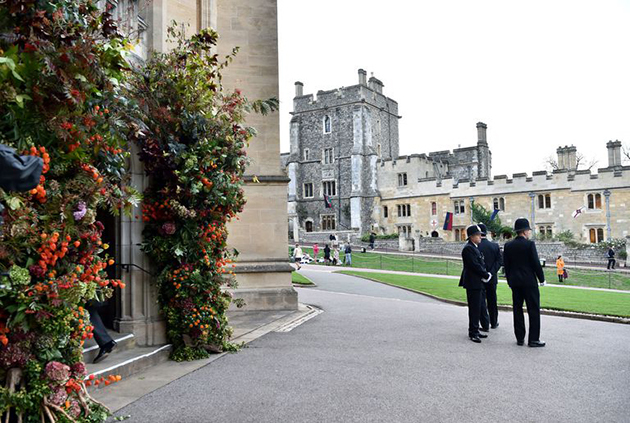 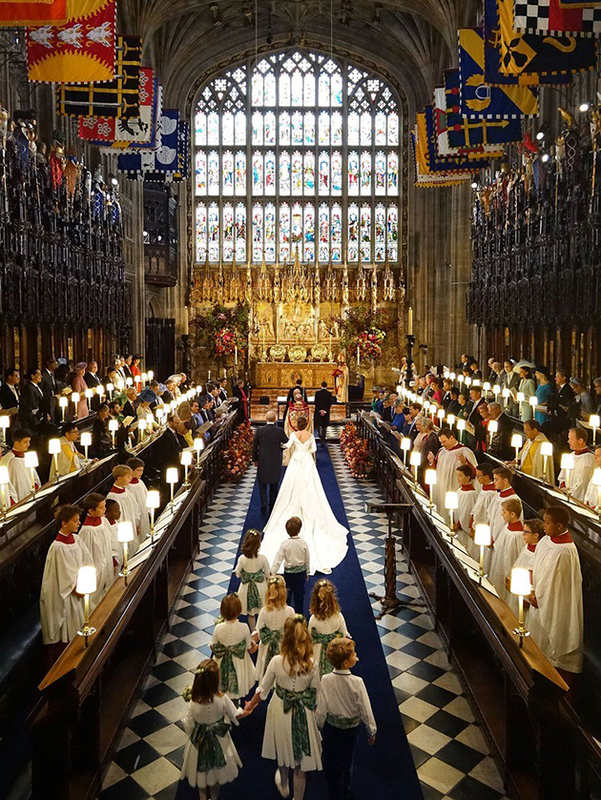 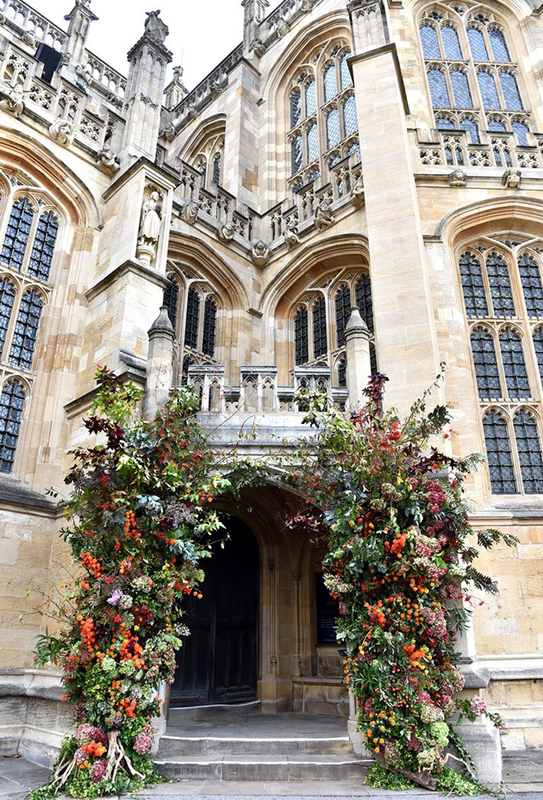 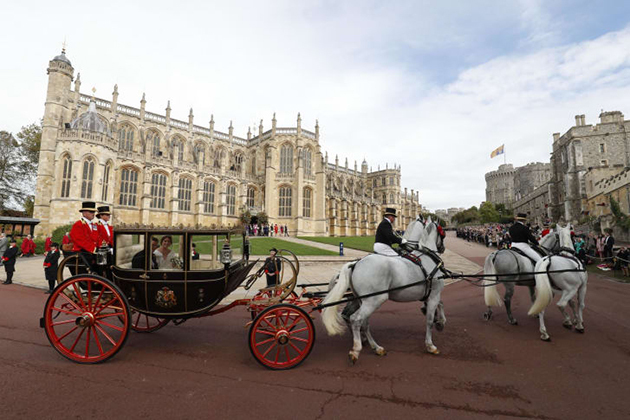 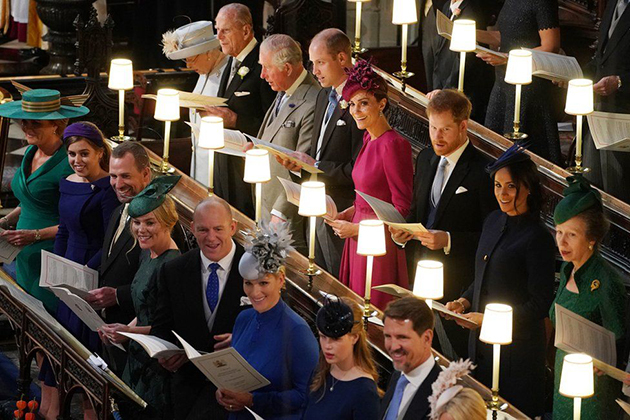 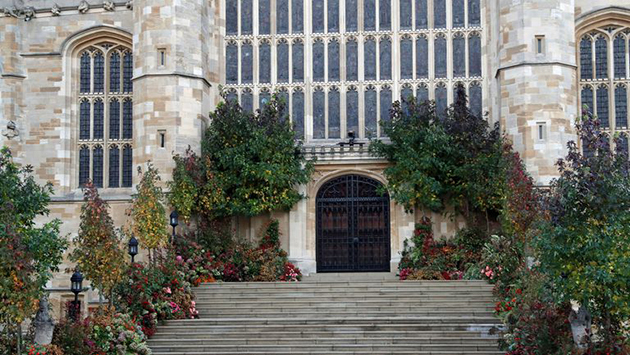 The wedding took place at St. George's Chapel at Windsor Castle, the same venue where Prince Harry and Duchess Meghan were married earlier this year. 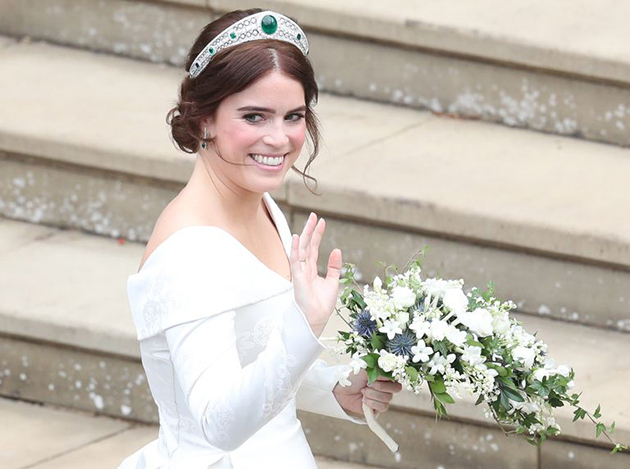 The bride's dress was by British designer Peter Pilotto and she wore a stunning emerald-embellished tiara loaned to her by the Queen. 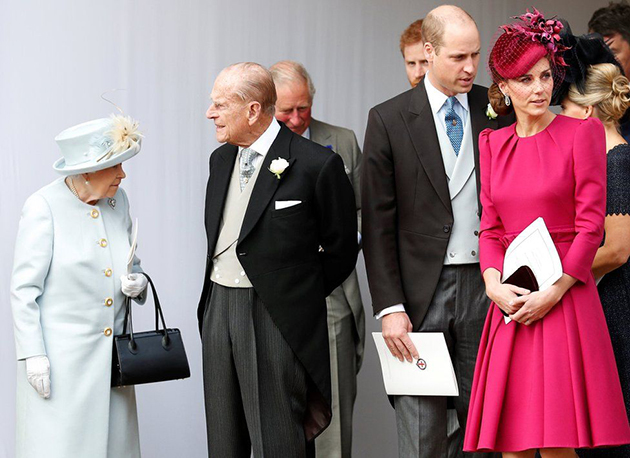 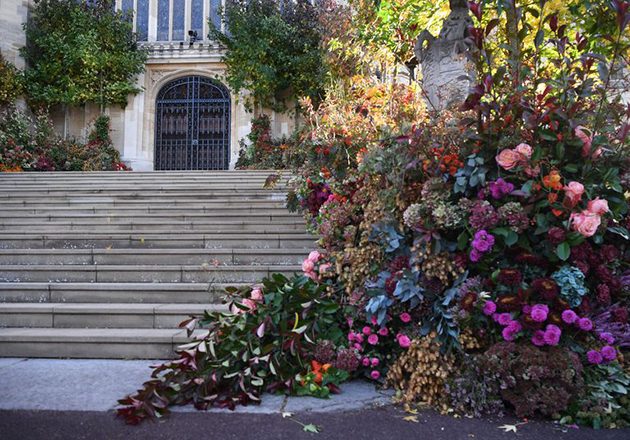 Photos sourced via BBC News, Harper's Bazaar, Town & Country, and CNN Style.